What solace there was, originally uploaded by Aaron78. Early morning Copenhagen. Just waiting, waiting. 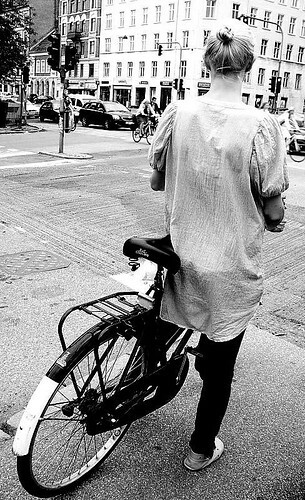 Another daily dose of Copenhagen cycle chic.